The Committee to Protect Journalists (CPJ) reports on the death of palestinian photojournalist Ahmed Abu Hussein. 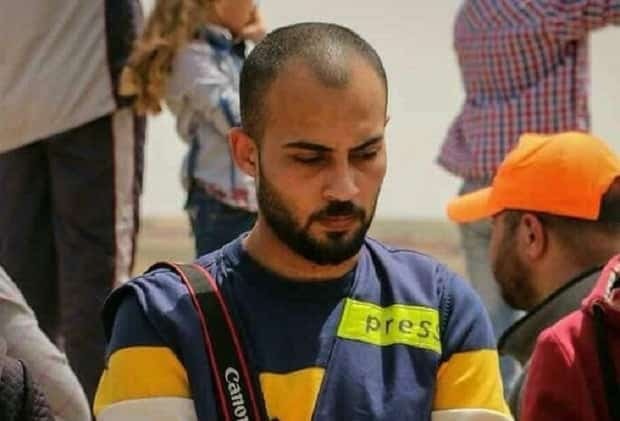 Ahmed Abu Hussein, a Palestinian photojournalist, died on April 25, 2018, from bullet wounds to his abdomen sustained on April 13, 2018, while he was covering protests in the northern Gaza city of Jabalia for Voice of the People Radio, according to newsreports. After Abu Hussein was hit with a live round, he was taken in critical condition to the Indonesian Hospital in Jabalia for treatment and on April 15 was transferred to the Palestinian Medical Compound in Ramallah, according to Palestinian journalist Moneeb Saada, news reports, and social mediaposts. On April 19, the journalist was taken to the Tel Hashomer Hospital in the Israeli city of Ramat Gan, east of Tel Aviv where he died six days later, according to news reports and the Palestinian Journalist Syndicate. Abu Hussein, who was wearing a vest marked “PRESS” and a helmet, was standing among civilians and taking pictures of the burning of tires from behind the protest when he was shot, according to the reports. For three years, Abu Hussein covered Palestinian politics and social and youth issues for Voice of the People Radio, a Gaza-based radio station affiliated with the Popular Front for the Liberation of Palestine, and other local media outlets, according to his colleague at the radio station, Yousef Anbar. 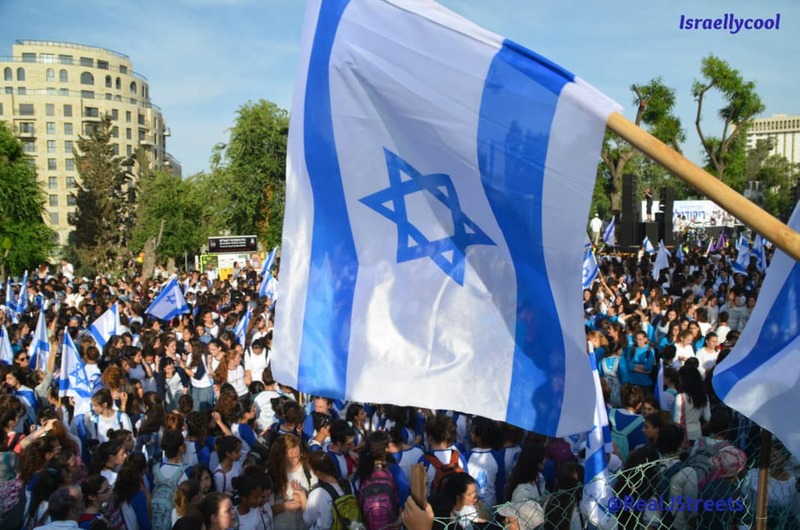 Israeli authorities have not responded to CPJ’s requests for comment. I have yet to see a response from Israeli authorities, but allow me to do so. Ahmed Abu Hussein was a member of terrorist organization the Popular Front for the Liberation of Palestine (PFLP). leaders and terrorist attacks (such as the assassination of Israeli minister Rehavam Ze’evi). You can see the PFLP death notice here. This report also mentions that another of the so-called members of the press killed, Yasser Murtaja, was a Hamas operative. Like Ahmed Abu Hussein, Murtaja had a double identity: in addition to being a media person, he was also an operative in Hamas’ security forces. According to Israeli security sources, press photographer Yasser Murtaja was a Hamas operative. According to the same sources, he served for years as an officer with the rank of captain in the Hamas security services in the Gaza Strip. The same sources added, based on information that they possess, that he was an operative who was active in the security services on a daily basis and greatly assisted them in their activity. The same security sources added that in March 2015, Murtaja attempted to bring a drone from Israel to the Gaza Strip to collect preliminary intelligence before operations by the Hamas security services. Of late, Yasser Murtaja continued to work with senior Hamas internal security officials in the Gaza Strip, many of whom made condolence calls at his family’s home (Walla News website, article by Amir Bohbot, April 10, 2018). While this could very well be true, I would prefer to see evidence of this – like in the case of Ahmed Abu Hussein – before stating definitively this was the case. In any event, the case of Ahmed Abu Hussein shows just how some palestinian members of the Press work for terrorist organizations. We can only speculate what he was really doing at the time of his death.